Smartphone maker Xiaomi on Monday became the first Chinese company to announce plans to issue securities on mainland China markets under a trial programme aimed at encouraging the country's tech giants to list at home. Xiaomi, one of the world's largest smartphone manufacturers that is planning a primary listing in Hong Kong, said in a regulatory filing that it will also issue Chinese Depositary Receipts (CDR) on the Shanghai Stock Exchange. After watching technology heavyweights Alibaba and Baidu list on Wall Street, Chinese authorities have devised a programme under which companies listed outside the country can simultaneously list CDRs at home. The objectives of the plan include helping to develop China's still relatively immature and volatile share markets while allowing domestic investors to invest in the country's big tech champions. The China Securities Regulatory Commission (CSRC) finalised the rules governing the trial programme last week but it remains unknown when it could start. Xiaomi's filing said the CDRs would be listed at the same time as its main debut in Hong Kong, with its initial public offering expected to raise $10 billion, valuing it at $100 billion. That could make it the world's biggest IPO since Alibaba's $25 billion debut in 2014 in New York. 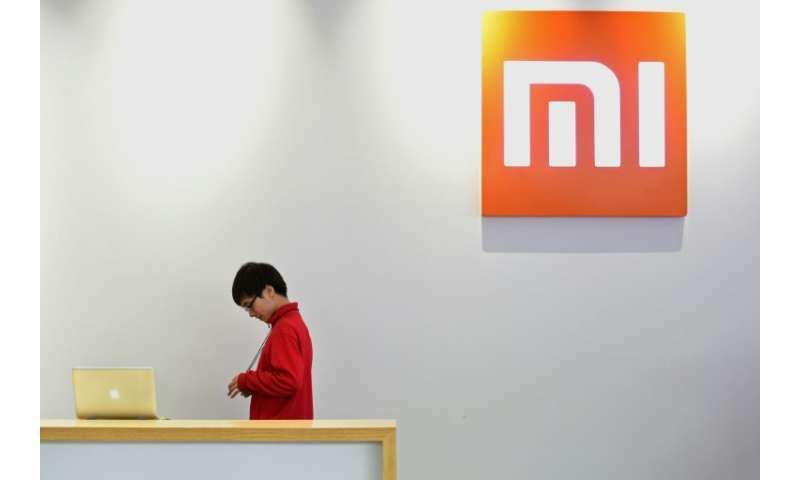 Beijing-based Xiaomi provided no specifics on the number of CDRs to be issued or a timetable. But it said 40 percent of the funds raised through CDRs would go to global expansion and the rest on product development and expansion of its mobile internet ecosystem. That was fourth in the world after Samsung, Apple and China's Huawei, according to figures from the International Data Corporation (IDC). Companies must show at least three years' profit before they can list in China, ruling out cash-burning start-ups. But China also is discussing relaxing such restrictions to allow a new generation of emerging technology titans to list at home. China has more such "unicorns"—start-ups valued at a $1 billion or more—than any other country, including Alibaba's mobile-payments pioneer Ant Financial, ride-sharing's Didi Chuxing, and online-services platform Meituan-Dianping.